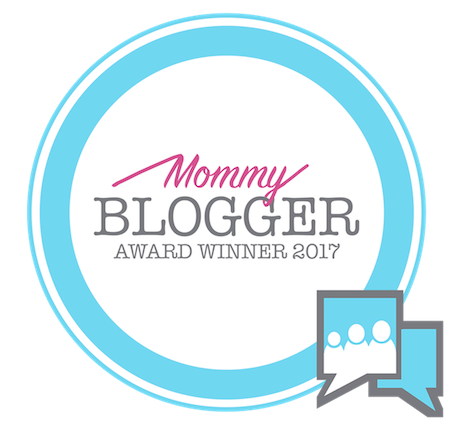 We have come up with a list of few of the best Mommy Bloggers for 2017 in Seattle city. We hope our readers will enjoy knowing a bit about these awesome bloggers. We have some great Mommy Bloggers in Seattle city. And we often read so many great blogs and article from them, where they share their insights & experiences about family, kids, travelling, fashion health & fitness and so much more. But a few times we miss reading about these wonderful bloggers who put in a great deal of efforts to come up with these amazing write ups. NW Healthy Mama was born when Angela Strand’s love for the beautiful Pacific Northwest was paired with a passion for all things healthy and active. Since creating the site just over 2 years ago, Angela has been blown away by the incredible women in the area and the authentic community that’s been created. Besides facilitating the NW Healthy Mama website, she loves being involved in her kids' school, hiking with her friends, growing all the things, writing, reading and taking photos. Angela is Mama to three little ones and a lifelong Washington resident. If she could have one super power, she’d want everyone to know how incredibly valuable they are. " 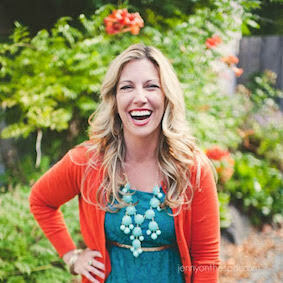 Angie is a life and style blogger in the Seattle area. Angie works as a Dental Hygienist, and love her patients, but her passion is writing. In 2014 she took the leap and started Chasing My Halo, which combined that love with her desire to find the good and beautiful, even when life is not. Currently she is writing about life as a new mother and her journey to getting there via IVF. When not blogging or navigating newborn life, she works works part time as a Dental Hygienist, loves beach volleyball, leather boots, and a good chai tea. You can read more about Angie here. 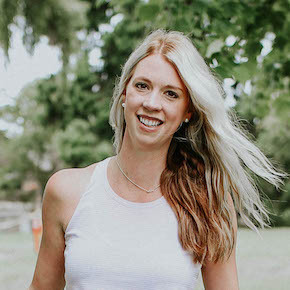 Megan is the creative force behind Strong Mommas, a blog and extensive website dedicated to moms that are craving effective yet practical solutions to their fitness and nutrition woes. Megan is a mom of two wild and crazy young boys, and lives in the trenches of busy momhood. 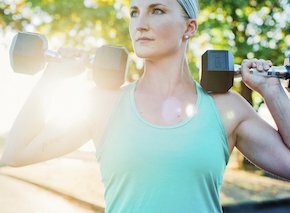 She is also a Certified Strength and Conditioning Specialist and a Certified Nutrition Coach. When you throw these two worlds at each other, you get hilarious stories, videos and real-life answers for becoming truly strong and healthy. She chats not only about exercise and nutritious food, but is also vulnerable about her own stories dealing with depression, postpartum body issues, doubts, fears, and learning how to be a strong woman in a vanity saturated culture. You can read more about Mega here. Jenny is a sparkly, well-caffeinated lifestyle blogger. She is the mother of 3 (one tween and two teens!) who lives in the Pacific NorthWET (near-ish Seattle) with her husband of 22 years and counting! Jenny shares stories of family and food and non-sewing crafts, the occasional post about "running" and the ever-elusive pursuit of balance. All tempered with a heart for spreading laughter through storytelling. Jenna is a 30-something mama living in Seattle with her husband and 15 month old baby girl. 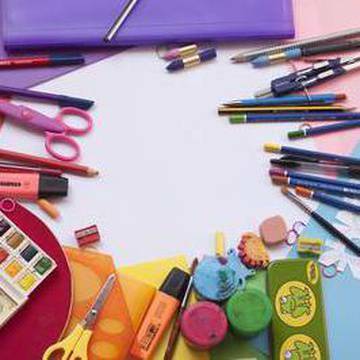 Just after her daughter was born, she decided to leave her full-time job at a major fashion retailer to start her own business as a Personal Stylist and continue her passion of blogging. 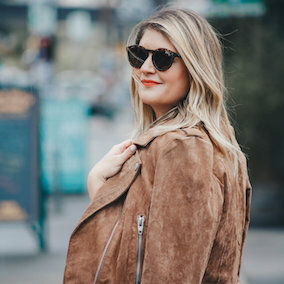 She started Styled Out West in attempts to help all women feel like her everyday style is relatable and attainable…even if you’re a Mom! 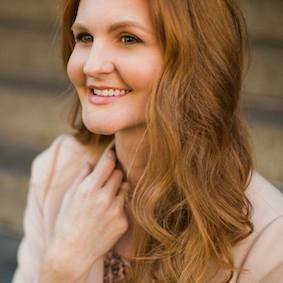 She blogs about all things fashion, home, travel, and motherhood. You can read more about Jenna here. 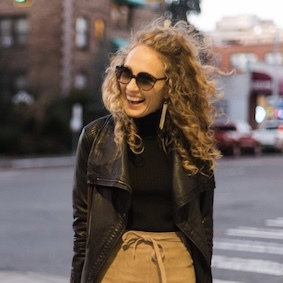 Sarah is the voice behind the lifestyle website "The Blonde Giraffe". As a wife, mom to two boys and Pilates Instructor, she focuses on creating an exciting, active and healthy lifestyle. Her blog is the creative outlet to document life adventures and inspire other Moms to make healthy living a priority. 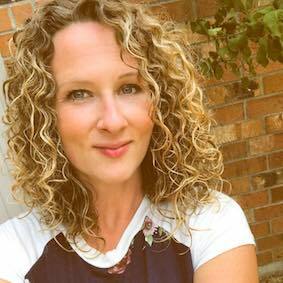 Kirsty originally started making jewelry and blogging as her girly outlet, being a wife and boy mom her life is filled with a lot of men.It has slowly morphed into a lifestyle blog with a lot of fashion and family for sure. Her hopes with sharing her fashion is to encourage women, especially moms, to take a little time for themselves, step outside their comfort zone and wear what brings them joy, even if it's red heels to grocery store. Her family gets sprinkled in there because that's real life and she is doing it most of the time, and it should be celebrated. You can read more about Kirsty here. We at ChatterBlock.com salutes all these wonderful & awe-inspiring mommy bloggers and here is the badge we would like to offer them in their honour. 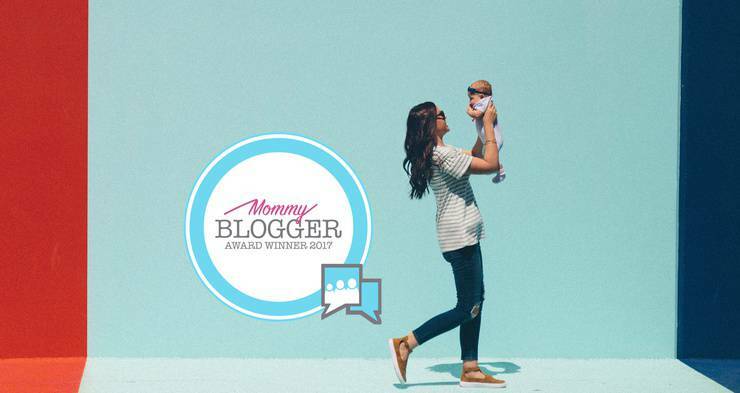 Did we miss a few of your favourite mommy bloggers in the list?